Joey Blake McGlone, was born on October 19, 2001 in Milton, Florida to Dana Ammons (McGlone) and Rodney McGlone. Joey departed this life on September 13, 2018 at the age of 16 years old. Joey leaves to cherish his memories to mother, Dana McGlone; father, Rodney McGlone; four siblings, Geney McGlone, Rodney McGlone, Brady McGlone and his rock his buddy, William Hall; special father, Ronald Hall; and a host of aunts, uncles, cousins and friends. Visitation will be held Tuesday, September 18, 2018 from 5-7 p.m., at Trahan Family Funeral Home of Milton, Chapel. Funeral Services will be held Wednesday, September 19, 2018, from 10-11 a.m., at First Apostolic Church of Milton, Officiating Pastor Webb, with burial to follow at Valley Grove Cemetery in Munson, Florida. 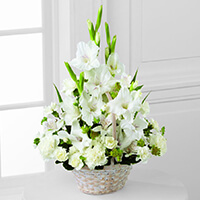 To send flowers to the family of Joey Blake McGlone, please visit our Heartfelt Sympathies Store. So Sorry for your loss. God has him all will be good.God bless your family and Joey. 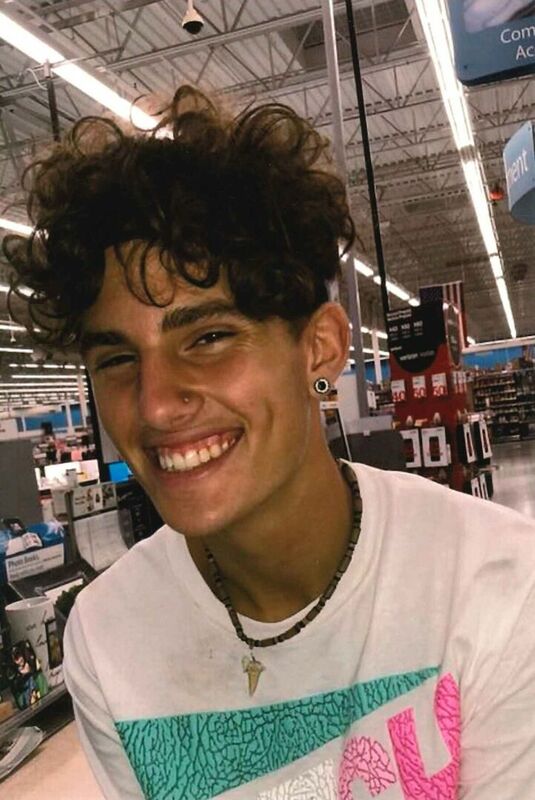 I have never met this young man, but my heart breaks for his family and friends. I am so sorry for your loss. RIP Joey. I am so sorry for your loss, Prayers to your family. I am so sorry Joey and his family had to go through any of this. Milton no longer feels safe. I am afraid for our children. Rest in peace beautiful child. 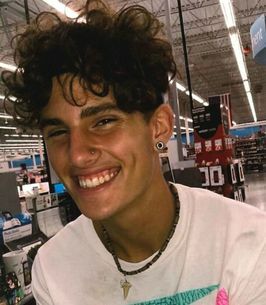 I didn't know this young man, but his story and death breaks my heart. He didn't deserve to be bullied! Nobody does! When are young people going to stop and realize this?? My deepest sympathy to the family, and may the memories you shared with him comfort you during this difficult time. Rest in peace, Joey. May God's love and that peace that passes all understanding comfort you during these dark days. My thoughts and prayers are with you. My deepest sympathy to Joey's family and friends. May the peace only God can give comfort you at this time.